Bachelor of science in aerospace engineering from U.S. Naval Academy, 1981; master of science in aeronautical engineering from U.S Naval Postgraduate School, 1989; Captain, USN, Ret. 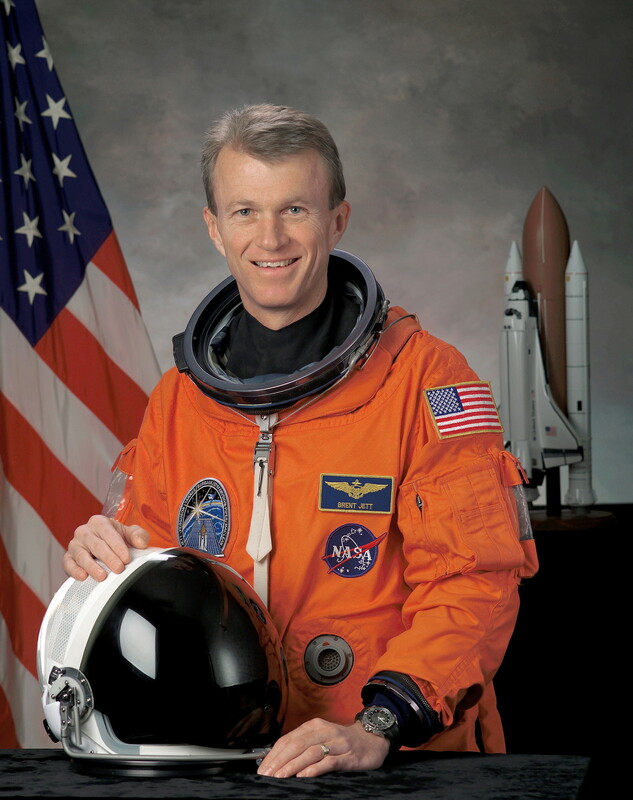 ; test pilot; hobbies: Water and snow skiing, board sailing, boating, running, basketball, squash; retired in July 2007 from NASA and the Navy. 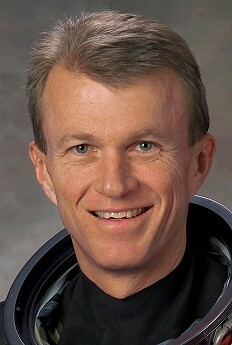 He returned in November 2007 to serve as Director, Flight Crew Operations.